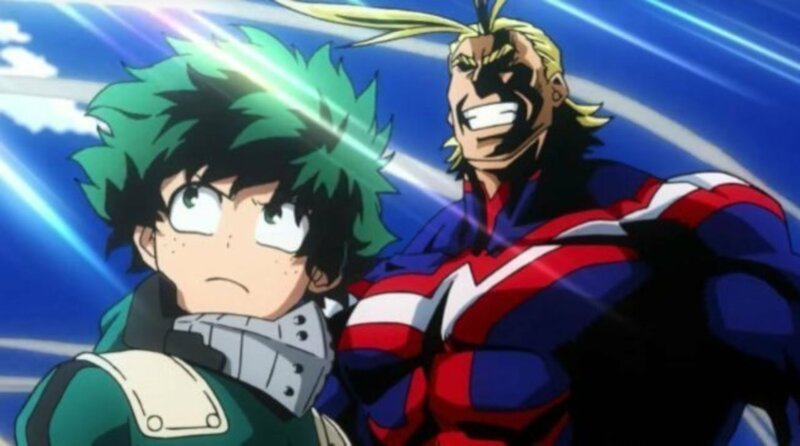 Anime adaptations are notorious for tanking at the box-office, and yet, Legendary Pictures (Godzilla, Jurassic World, and the upcoming Pokémon: Detective Pikachu starring Ryan Reynolds) recently announced a live-action My Hero Academia is in the works. Created by Kohei Horikoshi, MHA is about a society in which nearly everyone has Quirks (special abilities). Within this world are heroes who stand for peace and justice, and villains who want to see the reign of superheroes end. On paper, My Hero Academia should easily adapt to a live-action superhero film, however, previous anime adaptations say otherwise. Awarded best manga in 2017 and with sales topping 17 million, the series is gaining popularity rapidly in America. Heading up the production the MHA movie is Ryosuke Yoritomi with Shueisha, along with Alex Garcia and Jay Ashenfelter from Legendary. Can Legendary pull off the impossible and create a successful anime/manga-based superhero live-action adaptation? And if so, will the fans support it? Most live-action anime adaptations fail because of changes to the source material and budgets. Superheroes are trending, and My Hero Academia has the potential to make millions if the source material is respected. Unlike what happened to Ghost in the Shell, Death Note, and Avatar the Last Airbender. White-washing, Hollywoodizing, and major story arc changes aren’t accepted by the anime/manga community. If the community won’t support the film, it’ll tank in a heartbeat. However, with the backing of fans, word will spread to general audiences who’ve likely never heard of My Hero Academia before. All of which will depend on the trailers. 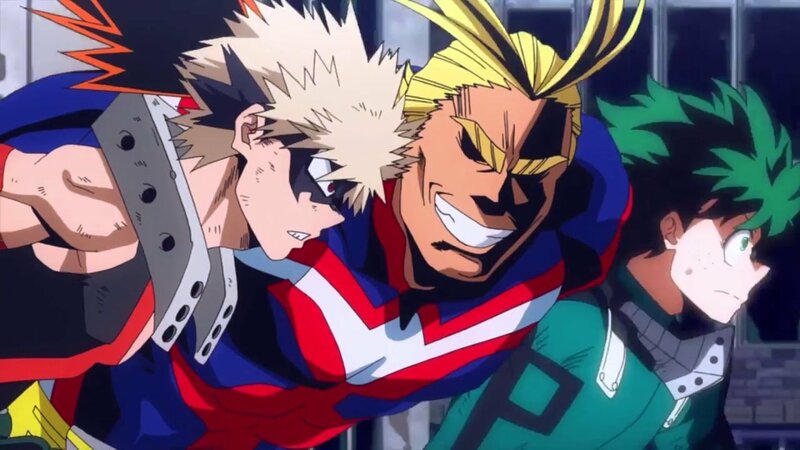 MHA fandom will know if the source material’s been compromised or respected, and they’ll vocalize their opinions (good or bad) on YouTube, Twitch, and social media for all the world to hear. Most assume adapting a comic/manga/anime source into an engaging and visually appealing film typically takes an Avengers size budget. The live-action Bleach adaptation on Netflix, however, proved this isn’t true. It’s all about using a CGI budget wisely. Much like what the MCU did with Ant-Man and Dr. Strange. My Hero Academia is successful because it doesn’t take itself too seriously. The series is packed full of relatable characters and engaging story arcs while maintaining a healthy balance of humor and action. Recently, My Hero Academia: Two Heroes played in 500 domestic theaters for approximately 15 days. Considering the movie told a simple story based on the current anime arc, it still grossed over $6 million. It’s not rocket science. Everything audiences want from a superhero movie already exists within the MHA world. If the production team remains true to the source material and uses their budget wisely, My Hero Academia could very well become the most successful live-action manga/anime adaptation in history. My Hero Academia airs on Cartoon Network’s Adult Swim Toonami. Current and previous seasons are on streaming services like VRV and FUNimation.